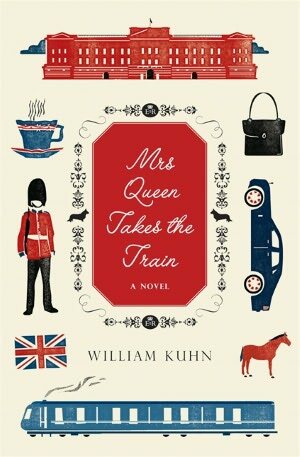 The Queen of England needs to get away, quietly, and without her usual entourage; she manages to escape the palace in William Kuhn’s Mrs. Queen Takes the Train. A few of her close men and women “in service,” follow to insure she returns before being discovered. Following a tradition established by Allan Bennett in The Uncommon Reader, Kuhn offers a humorous and insightful image of the Queen, with a few humanizing asides. 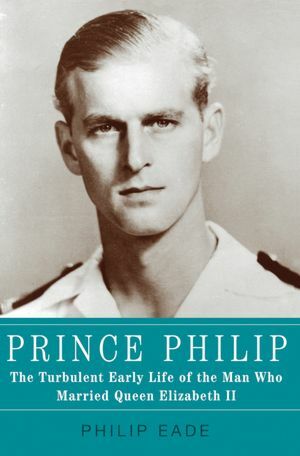 With enough facts to make the action believable, the story can be slow moving at times, but includes some thoughtful – and sometimes humorous – perspectives on the life of royalty, and its upstairs/downstairs following.